From our food to yours. One Can Not Think Well, Sleep Well, If One Has Not Eaten Well. Time for a smart food!!! More than just a Bar B Q.
Can’t wait to see our tempting dishes…??? 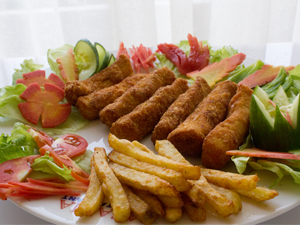 Explore our awfully toothsome and appetizing menu, just click and select your craving food. Explore our place located in the heart of city and find nearby routes convenient to you. No need to consume your precious time at a Restaurant Take Away Queue!! 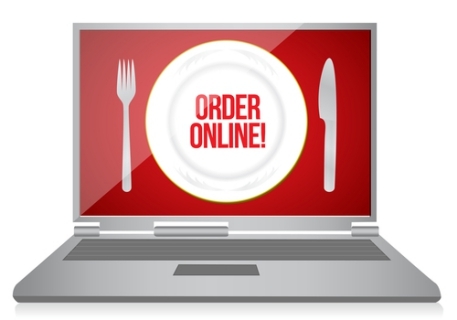 Because, we’ve brought a solution, now “Order Online” and receive our fresh & healthy food at your workplace or home doorstep. A Warm Welcome!! 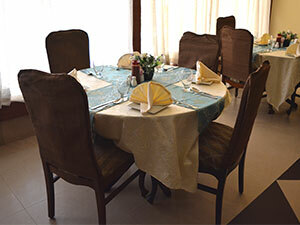 Allow us to serve you at your immensely valuable Dine In experience at Lasania Restaurant. Relish our homely environment and hospitality together with your family and friends. Reserve your Dine In and events beforehand.